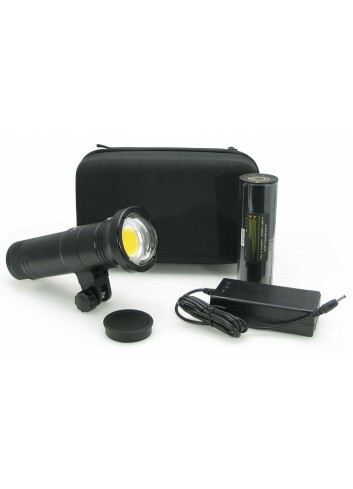 Very high performance spotlight, with high intensity LED and with a power of 12000 lumens in a compact size. 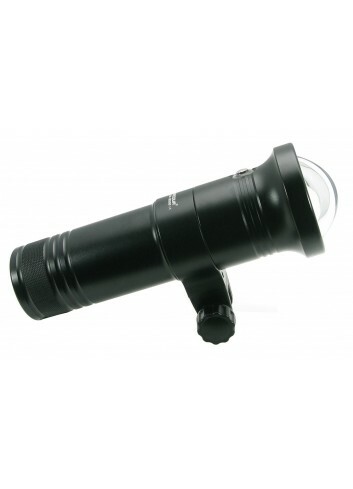 One of the most complete bulbs on the market with all kinds of light so that it can satisfy the diver's need. 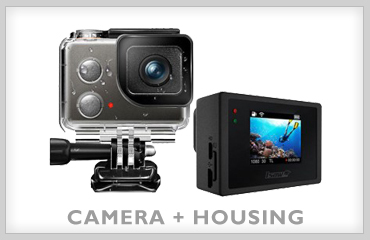 Specially designed for photography and video. 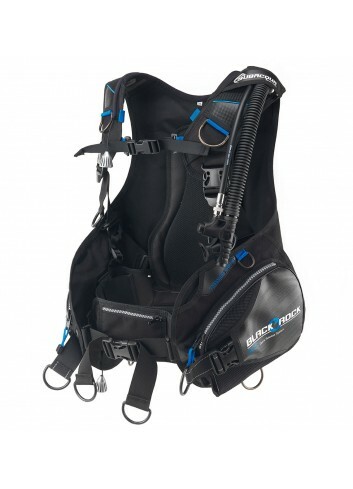 subacqua black rock qrs bc: The Subacqua Black Rock QRS BCd evolves from its previous model incorporating an integrated ballast system with quick release and a renewed look. 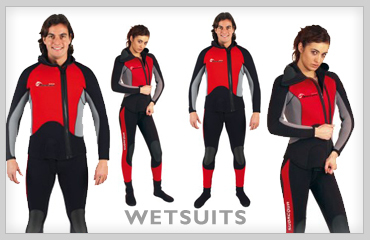 New model of dry suit in compressed neoprene, with the best features at a very competitive price. The perfect opportunity to make the leap and go diving in winter. The suit is made of neoprene 4mm compressed foam, laminated with nylon fabric on both sides. 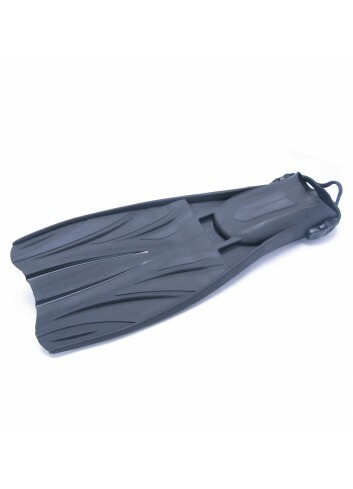 The compressed foam neoprene is very dense and has the power to resist compression at great depths. 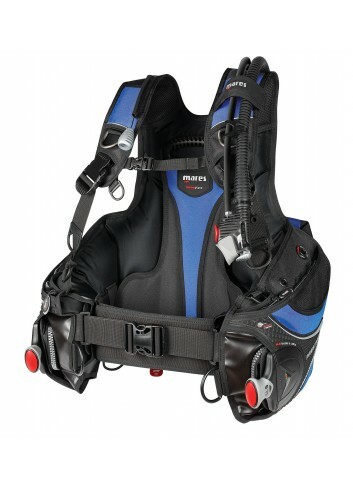 So, the suit retains much of its surface buoyancy and requires less air supply to maintain neutral buoyancy; also it offers higher thermal efficiency at great depths. 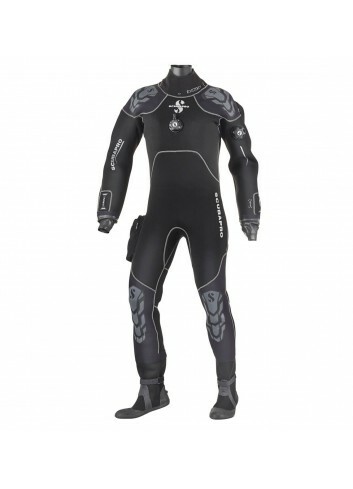 Unlike with trilaminates suits, neoprene provides thermal protection and has inherent buoyancy; also usually it requires less added insulation under the suit regarding trilaminated, under any circumstances. 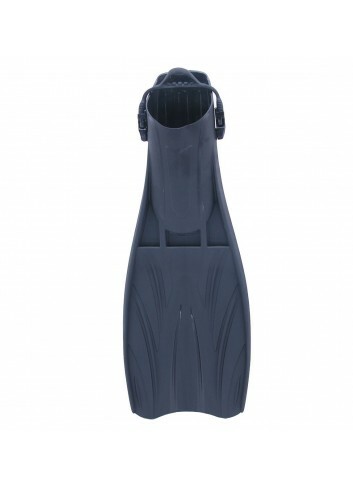 tds short jet fin: tds Short Jet-Fin made entirely of rubber with a very sturdy blade. Reduced weight to get a good trim on finning. 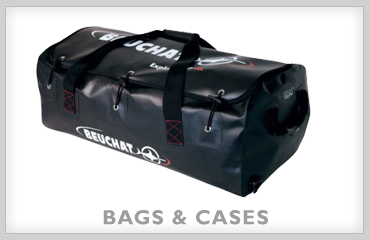 Includes stainless steel springs with rubber handle which facilitates placement and storage. 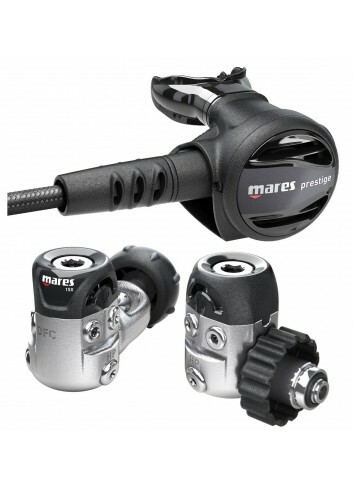 Mares quattro+ bungee fin: The new Mares Avanti Quattro + fin exceeds the established performance of the traditional model thanks to the use of new materials that optimize efficiency. 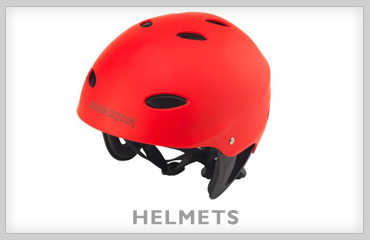 Greater responsiveness and thrusting power with an even more attractive look. 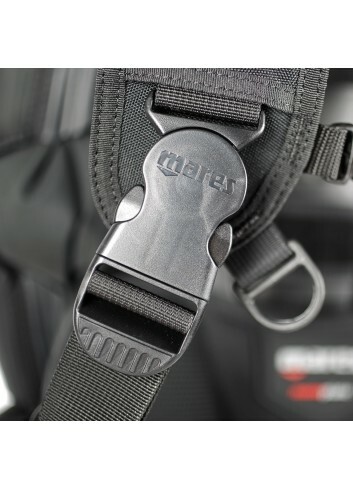 New Bungee Strap is provided standard. 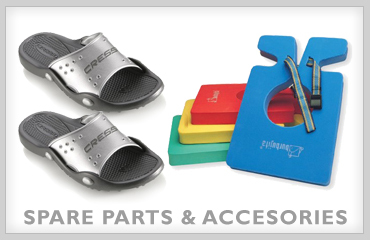 Propulsion S, open shoe fin with Sling Strap coordinated with the color of the blade. 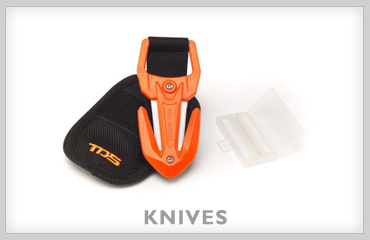 Blade material: polyolefin thermoplastic with special formula Foot pocket material: thermoplastic elastomer Strap: with Sling Strap System, color coordinated with the blade. Weight (single fin): 980 g.
subacqua agility fin with bungee: Subacqua's Agility fin is essentially pure power. This is a fin that responds in all circumstances due to its wide blade, slightly smaller length and Venturi system (channels in the blade). You can feel the support with each flutter thanks to its large surface. 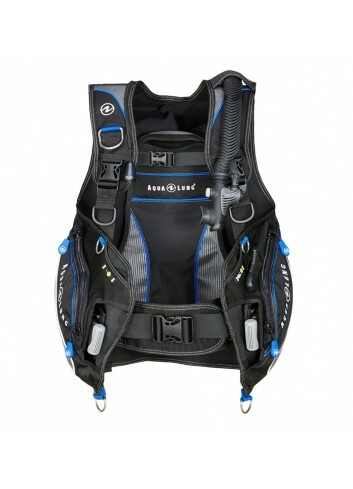 Hybrid BC that combines the lightness and simplicity of recreational jacket with the versatility of technical diving systems. In fact you may mount any pocket depending on usage needs. 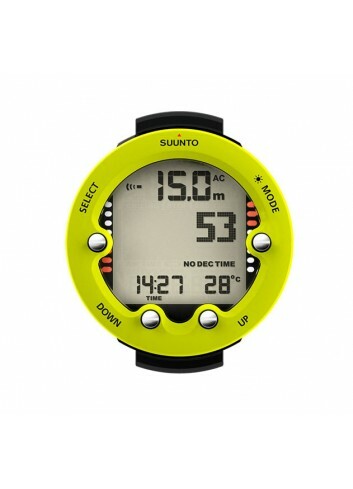 suunto zoop novo computer lime: Whether you’re just starting out on your diving journey or looking to explore new underwater adventures, Suunto Zoop Novo has everything you need. 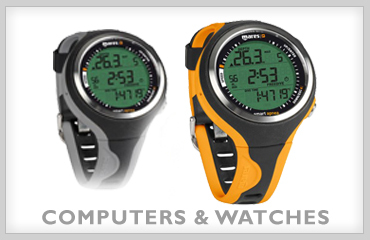 With your easy to understand key dive data available at a glance on the big, super-bright backlit display, all you need to do is suit up, dive down, and enjoy the view. 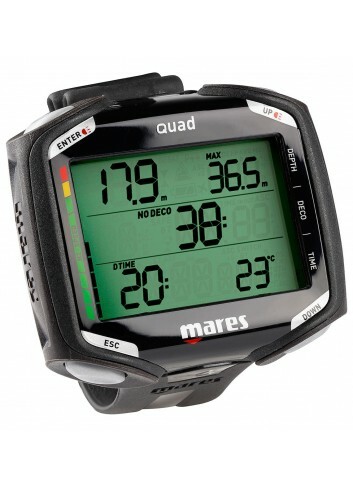 This simple to use dive computer includes full decompression capabilities, five dive modes (Air, Nitrox, Gauge, Free and Off) and straight-forward, menu-based Suunto user interface. 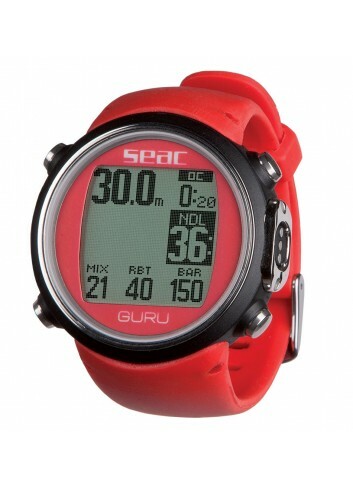 Available from November 2017, the new Seac Guru dive computer comes with a range of features packed into a compact, stainless-steel case with an easy-to-read 80x80 pixel display. 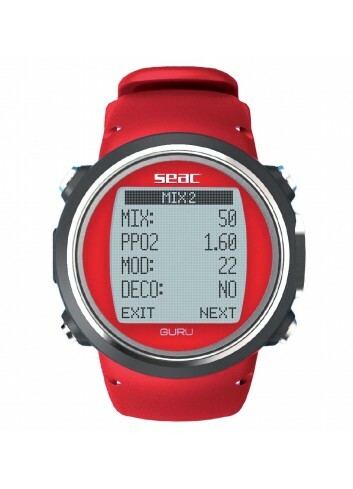 An optional air-integrated wireless transmitter is available as a separate purchase, and along with extras such as the compass and integrated magnetometer, altimeter, thermometer, barometer and fitness pedometer, optional oxygen analyzer integration is also possible. 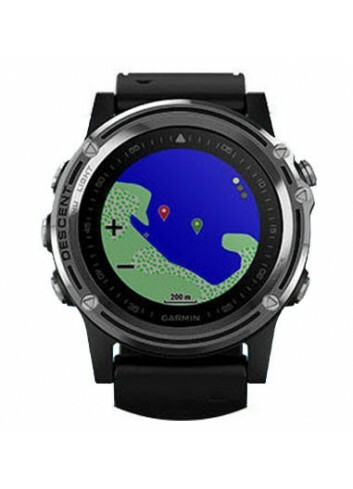 garmin descent mk1 computer silver pvc strap: Explore worlds of adventure with Garmin Descent™ MK1. 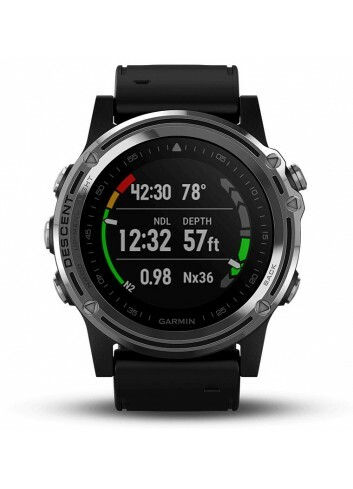 It’s the first stylish dive computer to offer surface GPS navigation. 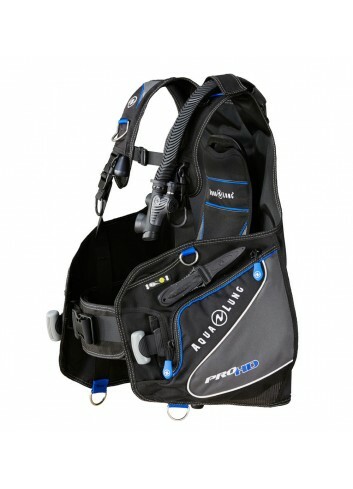 The dive planner lets you prepare for your next dive. 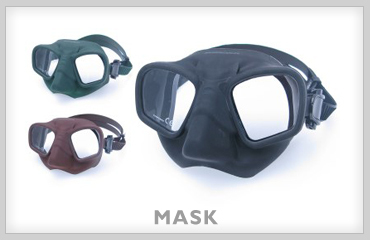 Choose modes for single and multiple gas dives (including nitrox and trimix), gauge and apnea. The 5mm Dual wetsuit is easy to don and doff, with added thermal protection in the chest and back areas where it is needed the most. 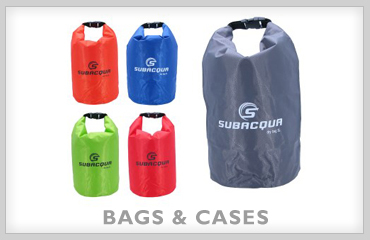 Subacqua series of thermal garments Aqua Thermal, is designed with thermal fabrics of very high quality, offering great protection against wind and splash. 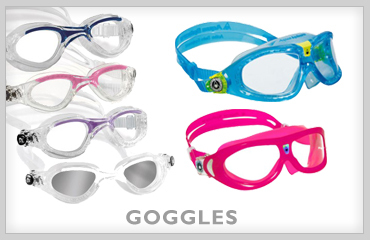 Subacqua Aqua thermal garments can be used both under a diving suit and alone, being perfect not only for diving but also for water sports. 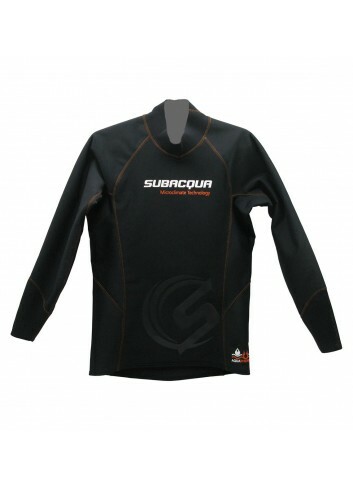 The long-sleeved T-shirt offers a full torso protection against wind and inclement weather. 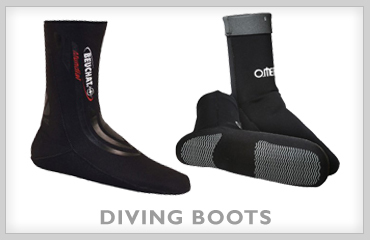 It can be used as a thermal undercoat for a wet suit or even under a dry suit and still offer thermal protection even if it is wet. 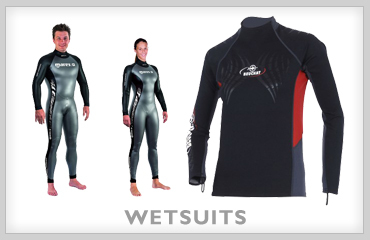 aqualung aquaflex wetsuit: The aqualung AquaFlex jumpsuit line, with super-stretch neoprene, provides the ultimate in comfort and quality. 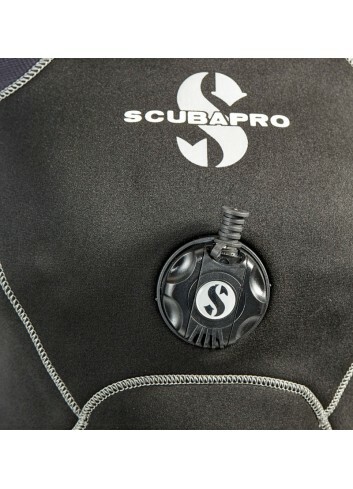 With the full super-stretch neoprene used throughout, plus the liquid-sealed seams, the AquaFlex’s quality stands out amongst the competition. 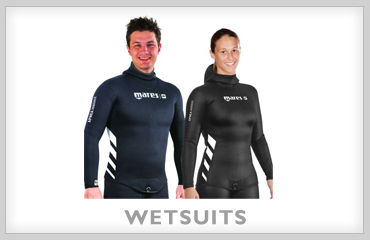 The suits are made with AquaFlex neoprene which has three times the stretch of standard neoprene, making the suit easy to get on and off and also ensures a great fit for every body shape.